Bring the kids, bring your camera, bring your hunger for adventure on this escape from the ordinary. Western Dreams is a true family affair, with destinations and scenery to stimulate, motivate and rejuvenate both young and old. 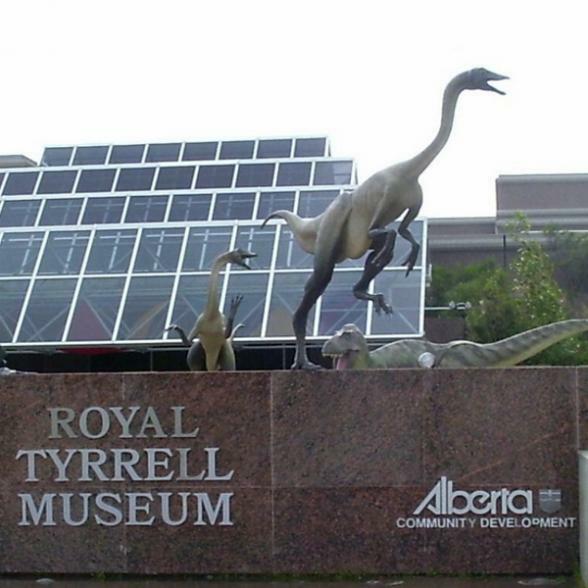 From the wildly western city of Calgary you will travel in the footsteps of dinosaurs across the ancient rockscape of Drumheller. 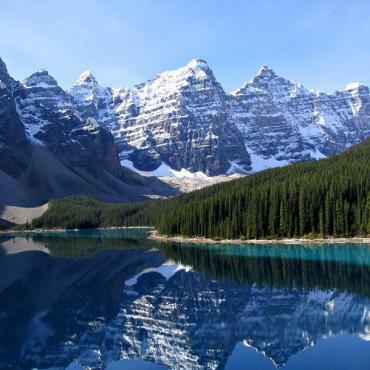 Leaving the plains far below, you will then ascend the spectacular Rocky Mountains for a rendez vous with Banff and the Bow River, before stepping upon a mammoth glacier near Jasper. Harrison Hot Springs brings a warm, welcome and wet respite for weary bones amid the natural splendour of Manning Provincial Park. 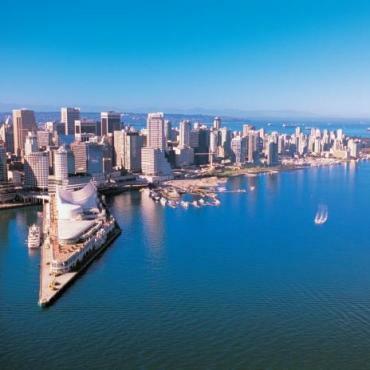 Further westward, your journey carries you to the Pacific in search of whales, before delivering you to the glittering urban spectacle of Vancouver. Prices are based on off-season travel. This holiday can be tailor-made, call the team of USA experts at Bon Voyage to discuss your ideal Western Dreams Family Adventure. Today is your excursion to Dinosaur Badlands. 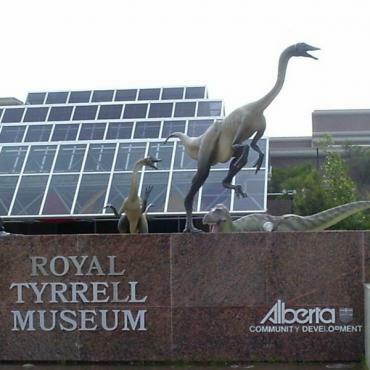 Venture into 65 million years of history at Drumheller and visit the Royal Tyrell Museum of Palaeontology, housing the world’s largest display of dinosaurs. From Horseshoe canyon, you’ll survey the Badlands of Alberta before stepping back into prehistoric times. 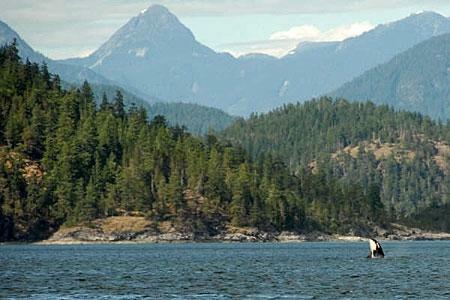 Today you’ll explore Canada's oldest national park. 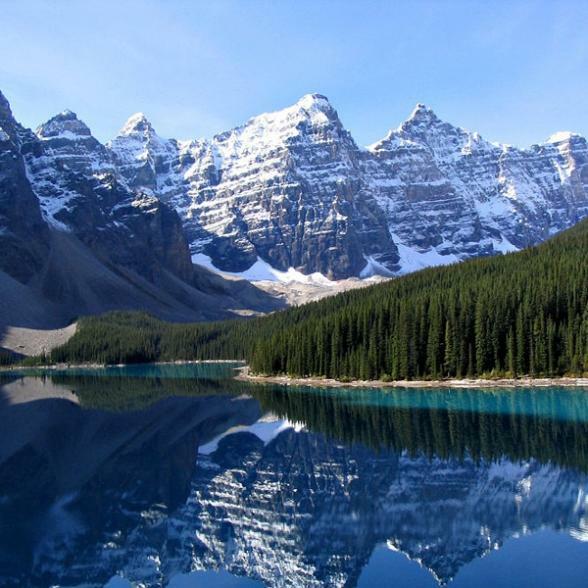 Banff National Park is a paradise for outdoor enthusiasts, and offers a wide range of activities, including flightseeing and river rafting. 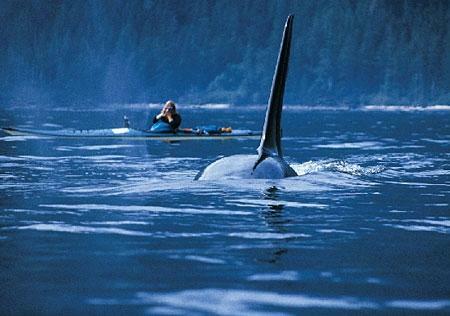 Keep your eyes open, you are bound to encounter a variety of wildlife along the way. 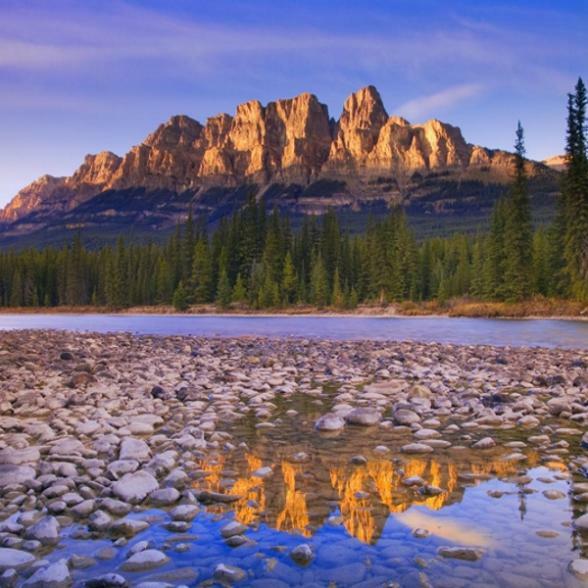 The charming mountain village of Banff offers a number of interesting attractions for you to discover. 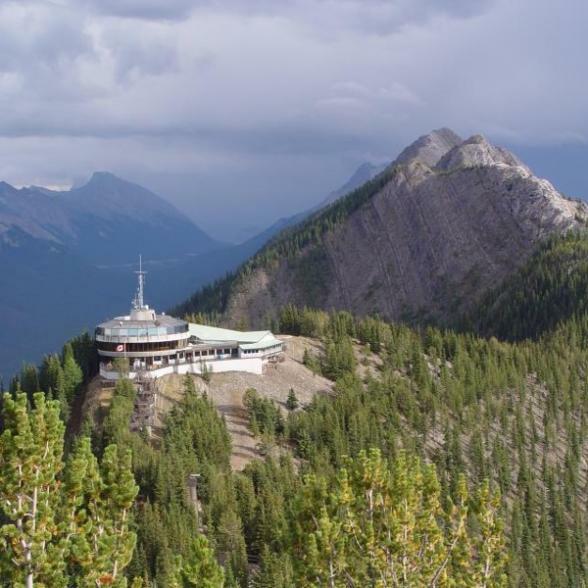 You may visit Cave and Basin, Bow Falls and take a thrilling gondola ride to the summit of Sulphur Mountain. Overnight in Banff . Banff is yours to discover today. You can visit the Cave and Basin, Bow Falls and take a thrilling gondola ride to the summit of Sulphur Mountain. You can also visit the Banff National History Museum, or take a boat tour. Overnight in Banff . Your final day in Banff can be spent enjoying many of the outdoor activities offered, including hiking, mountain biking and horseback riding. 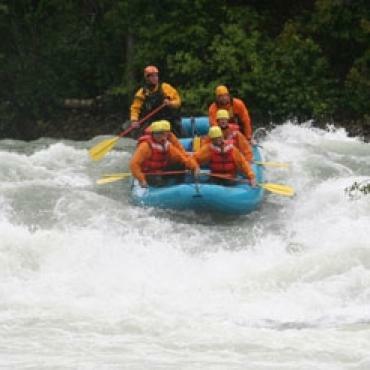 The resort also offers squash, tennis, swimming, sauna, volleyball, canoeing and kayaking. Overnight Banff. Your drive today takes you along the spectacular Icefields Parkway to Jasper. This majestic highway meanders in the shadow of towering mountains-revealing a panorama of peaks, glaciers, waterfalls and valleys. 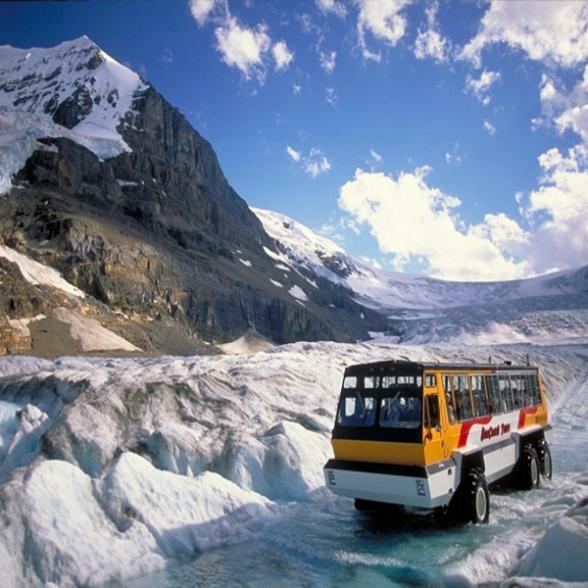 Don't miss an forgettable ride by Ice Explorer over the Columbia Icefield. Overnight in Jasper. Today is your raft/float tour. Join the fun on this 16-kilometre raft/float trip while gaining a unique perspective of Jasper National Park from the Athabasca River. A National Park licensed guide will provide commentary on the human and natural history of Jasper while navigating you along the same route used by the fur traders almost 2 centuries ago. Enjoy incomparable views of Jasper National Pak on this designated Canadian Heritage River, as you pass through calm stretches interspersed by small sets of rapids. 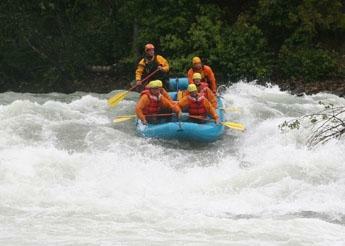 Lifejackets and specially designed rafts offer a safe and comfortable trip. Drive the scenic Yellowhead Highway to Sun Peaks. Before leaving the Rocky Mountains encounter one of its most spectacular sights, the mist-shrouded peak of Mount Robson. 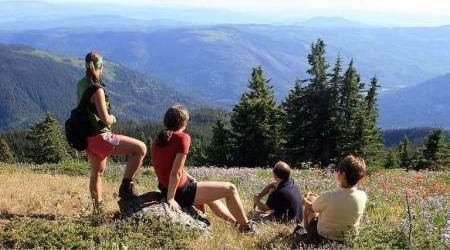 The highest peak in the Rockies can be seen for miles as you wind your way south through a vast unspoiled wilderness. 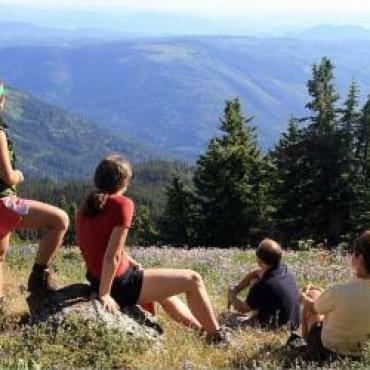 A visit to the volcano-shaped landscape of Wells Gray Provincial Park is worth the detour . Hike through the rugged beauty to see the amazing Helmcken Falls or Dawson Falls. Overnight in Sun Peaks . Driving past Kamloops, you’ll traverse the stunning, sagebrush-covered ranchlands along the South Thompson River. 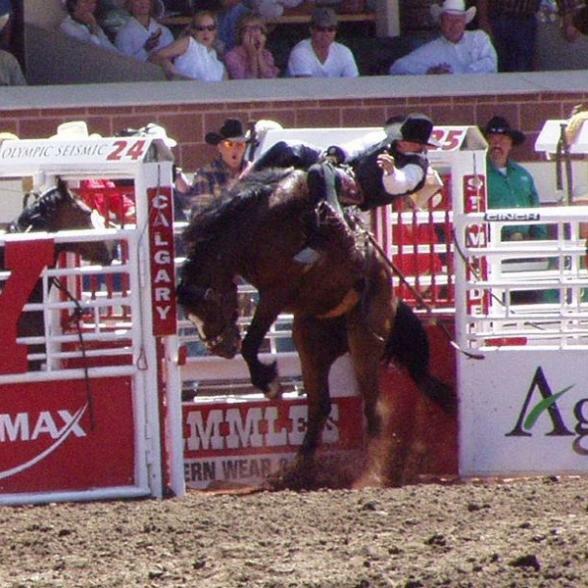 This is still the land of vast herds of cattle and cowboys on horseback. Entering between the towering rock walls of the Fraser Canyon, you’ll be amazed at the whitewater rapids of the Fraser River gushing far below. Over 750,000 litres of water surge through the 34-metre Hell’s Gate gorge every minute. 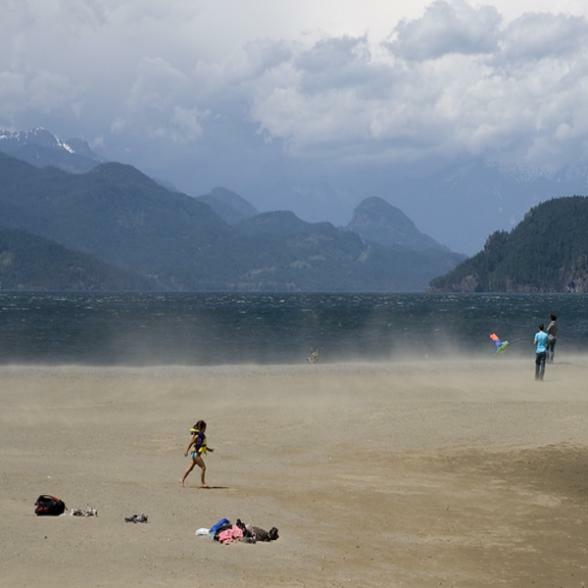 Further downstream in the Fraser Valley, you’ll encounter Harrison Hot Springs where you can unwind in the soothing waters of the mineral hot springs or enjoy time with the family on the beach. Overnight in Harrison Hot Springs . 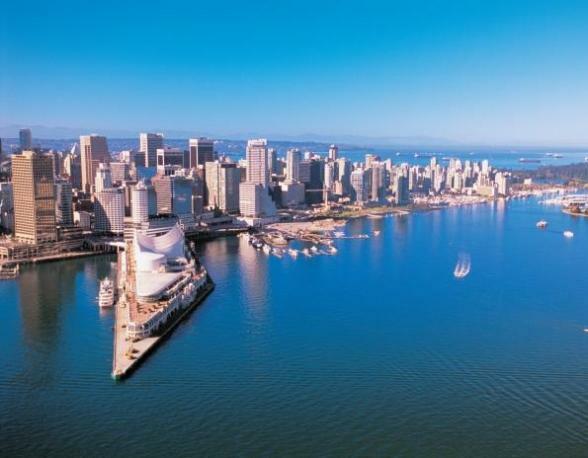 Today your road leads to Victoria, the capital city of British Columbia, on Vancouver Island . You’ll get there via a B .C. 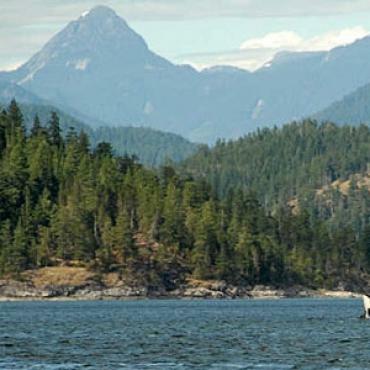 Ferry cruise across the Strait of Georgia, passing the rugged coastline and tranquil beaches of the Gulf Islands en route. You’ll also pass through Nanaimo and Chemainus - where the world-famous murals attract thousands of curious visitors every year . Overnight in Victoria . 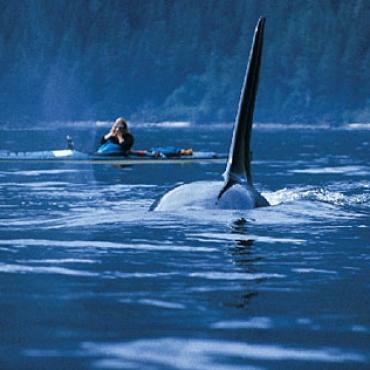 Take to the ocean today in search of in search of orcas, minke whales, grey whales, porpoises, harbour seals and other marine wildlife. You will ride aboard a covered ocean cruiser with a viewing deck giving you an exhilarating, safe and intimate whalewatching experience. Following your excursion we suggest a visit to Beacon Hill Park and the Art Gallery of Greater Victoria. Drop in for an afternoon High Tea at the Empress Hotel, or visit the famous Butchart Gardens. Overnight in Victoria . 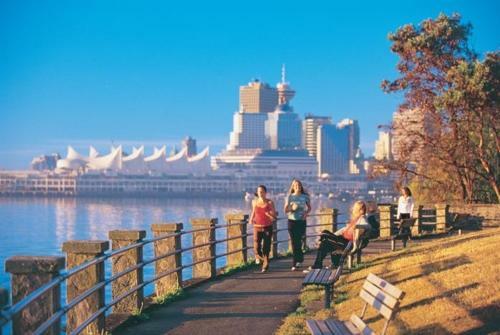 You have the entire day to tour Vancouver and the surrounding area. 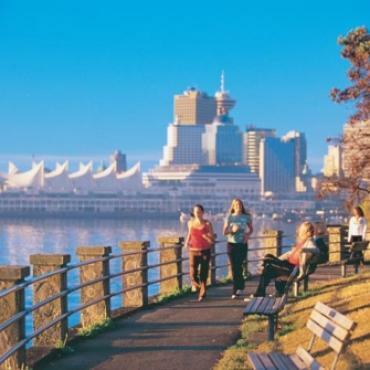 Situated in a magnificent setting among the sea, the beaches, the harbour and the steep Coast Mountains, Vancouver is considered to be the Jewel of North America’s Pacific Coast. Explore its cosmopolitan atmosphere with its diverse cultural, recreational, shopping and dining facilities that appeal to all tastes . Don’t miss a visit to the amazing Capilano Suspension Bridge. Overnight in Vancouver. Continental breakfast included. 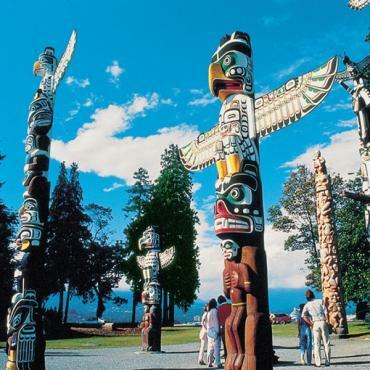 Drive to Vancouver International Airport in time for check-in for your return flight. Continental breakfast included. However, your holiday does't have to end here, perhaps you may want to extend your stay and spend a few more days in one of the cities or take in the Glacier National Park in Montana. 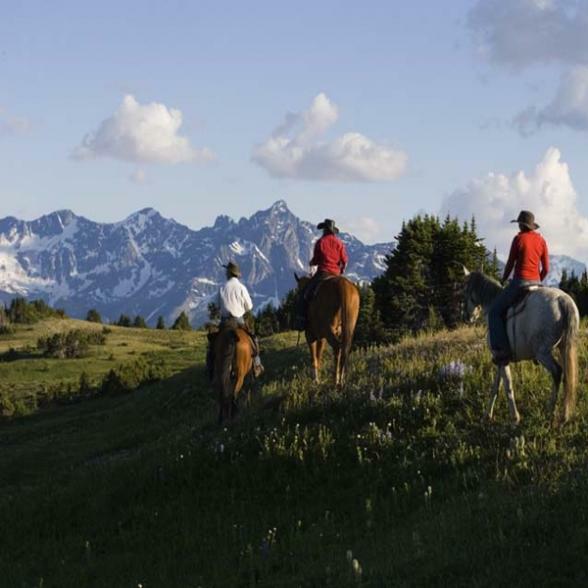 Call the travel specialists at Bon Voyage to discuss your perfect Western Dream Family Adventure.